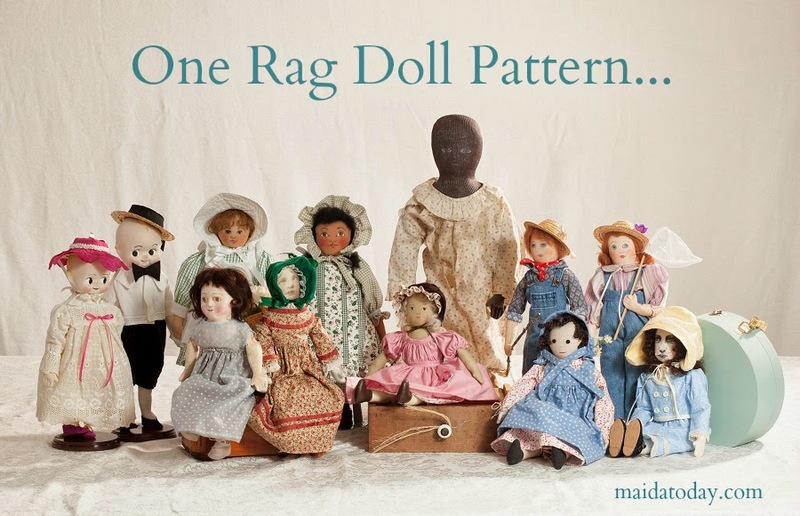 Edyth O'Neill wrote a fantastic article called "Collecting Antique Dolls in the 1950's". Edyth's blog is full of good posts like this so please be sure to visit Edyth's blog. "Which came first, collecting or selling?" Many wonderful stories were shared in answer to the question! So I thought it would be fun to highlight some sellers who shared. Maida Today or myself are not recompensed in any way from Featured sellers on this blog. I just think it is fun to do! So I will feature three doll dealers today from some collector/dealers who answered the question to kick off a continuing series on collector-dealers on the web. 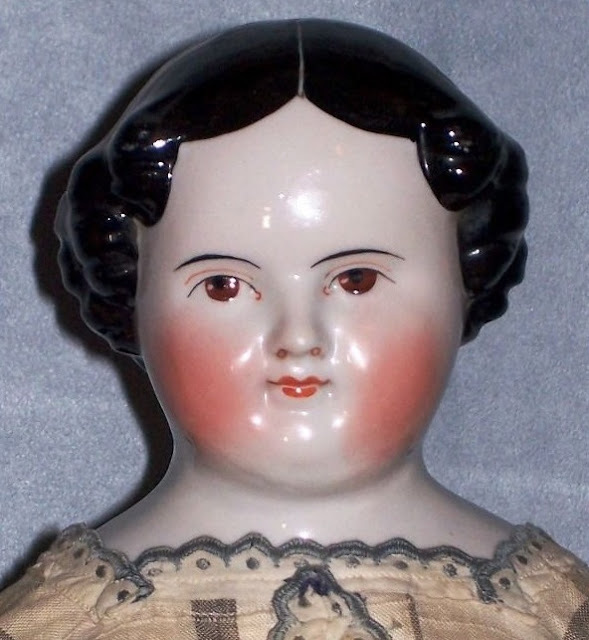 Sandra Fayle of Faraway Antiques wrote a heartwarming story of searching for a special doll for her mother. This story will tug your heartstrings and is well worth reading at Sandra's blog. 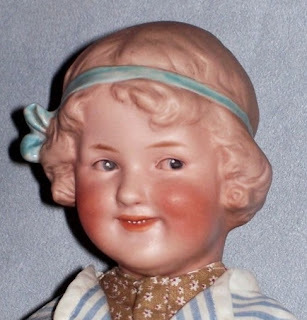 Sandra to realize other people are searching for antique and vintage dolls, and as a result she became a doll dealer. Lorrie Dove of Antique Doll Treasures is an enthusiastic student of antique dolls and is a generous person in helping others learn. Lorrie shared pictures of her Columbian Doll here on Maida. Lorrie says, " I started selling out of necessity! Dolls were living in EVERY ROOM of my house! I had read and read doll books, bought and bought dolls, and loved and loved all my dolls for years. Then came the time when I realized I simply had TOO many dolls!" Kathy Turner of Virtu Dolls became a dealer in order to finance her collection. She purchases antique and vintage dolls and jewelry at auction to sell so that she can buy choice and unique dolls for her collection. 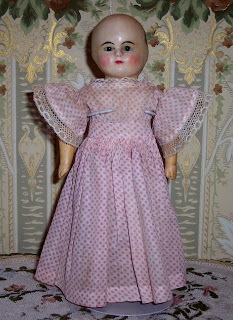 More than once Kathy has graciously shared images of special dolls here on the Maida Today blog. 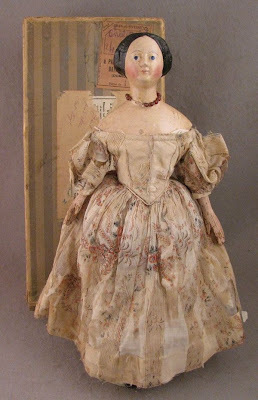 I still go back and look at the images she shared of an Enigma doll sometimes called Linen Head Dolls. Stay tuned for more doll shop features. 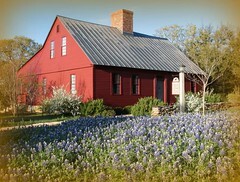 For those of us who make antique inspired dolls, studying examples that are featured in shops like these is an education! 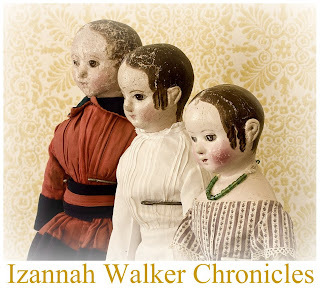 Check out their shops, there are many wonderful dolls to be studied and purchased.